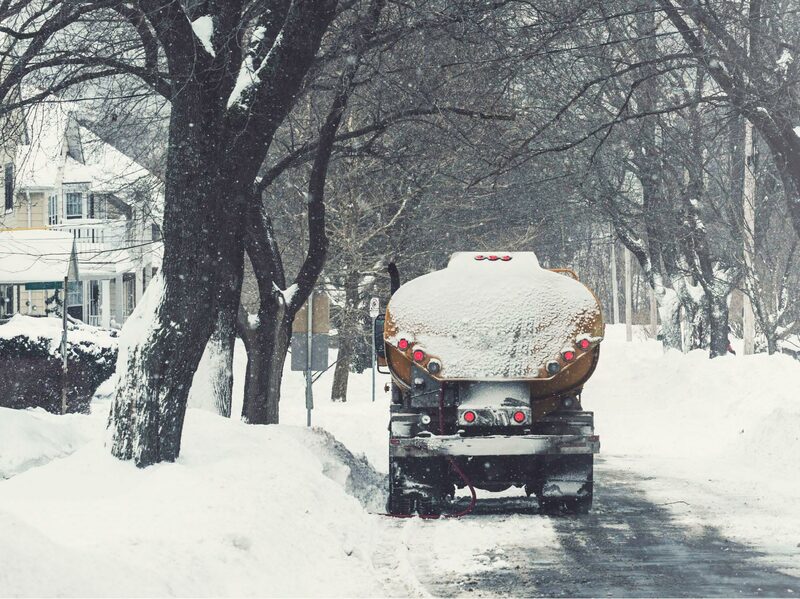 As a Haskins Gas Service customer, you never have to worry about leaving your oil or propane deliveries to chance. We take pride in providing quick, safe, and reliable fuel delivery to our Dorset, VT, area neighbors year after year. Every gallon of oil or propane that we transport to your home is handled with care by our courteous, experienced delivery drivers. Choose between convenient automatically scheduled fuel deliveries or COD. Learn the difference with the information below! Contact us to place your fuel order today!